The number one question I get asked all the time is: "how in the heck do you find time to workout daily?" Just a little background, I have 3 kids, 2 of which are home with me all day (well, the now 4 year old does go to preschool 2 days a week but it's only 3.5 hours) I have my own home based Private Music Lessons business teaching piano and french horn lessons and I'm a Team Beachbody Coach, plus I volunteer with the local Municipal Band so we have weekly rehearsals or concerts and I have church obligations, a house to clean, laundry to do, keep my kids from killing each other, keep the hubs happy, make the food for the family and plus I enjoy working in my garden. 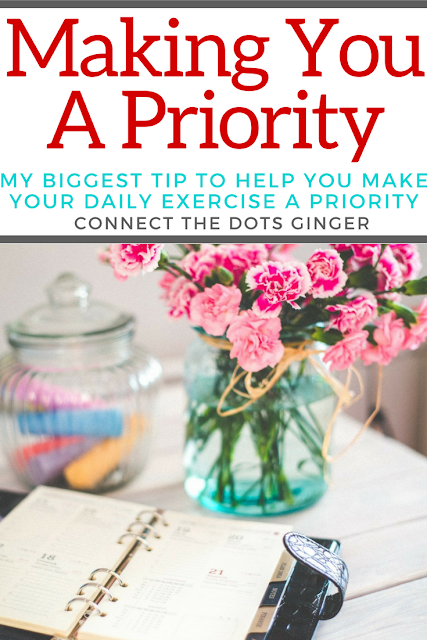 The main thing I can tell you is that YOU HAVE TO MAKE YOURSELF A PRIORITY TO GET ALL THIS OTHER STUFF DONE! I feel I can accomplish all this without losing it because I dedicate some of my day to doing what my body and mind needs. And that's exercise. It helps me put the focus on me. I do so much for others. I have to take care of me. It's the whole oxygen mask scenario. Take care of yourself so you can take care of others. How to make time for your daily exercise? 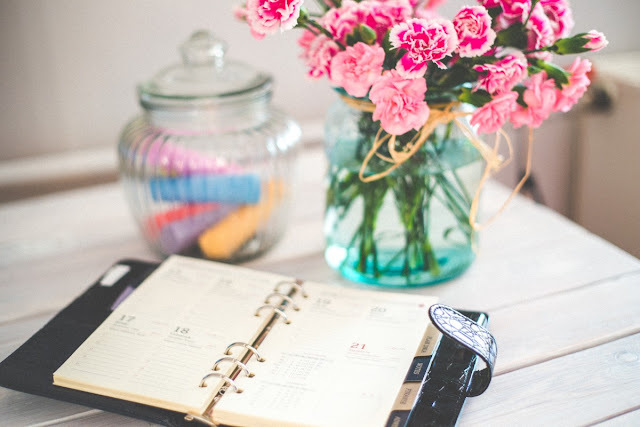 1) Pick 1 day a week (I generally do this on Sundays) and plan out your entire week. Write it all out on a calendar. When you wake up, when you get the kids ready, work hours, obligations, church, activities, appointments, sports games/lessons, all of it! Including travel time/get ready time! WRITE IT ALL OUT! 3) Then decide on the time available which would be your best option. Notice: this is before you catch up on your favorite show, binge watch anything or social media scrolling. Make this your priority. Because it is a priority! It is worth it. And you have to commit to that pre-scheduled time. Mark it in your calendar as a non-negotiable. MAKE IT HAPPEN! And honestly, once you start doing it consistently, over a good solid 3-4 weeks it becomes a habit. I now know that I am to start my workout daily by 8am! No if and or buts about it! It has to get done because it is 10x harder to get it done later. You made a plan for a reason! STICK WITH IT!